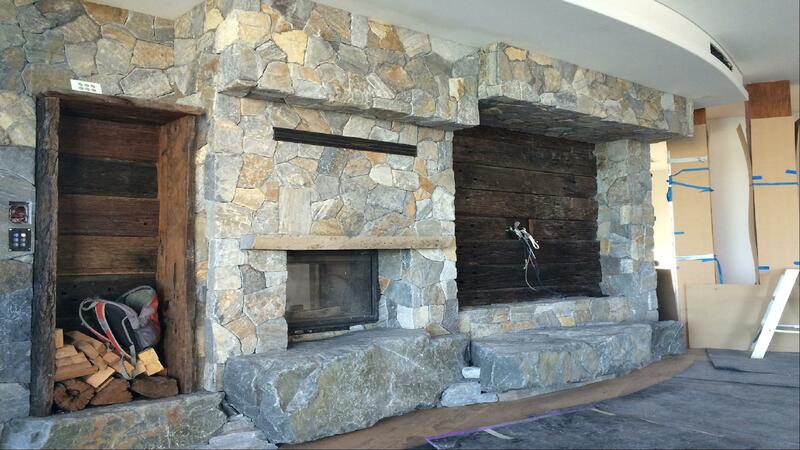 Stone & Tile Studio prides ourselves on brining the most truly incredible stone products to our clientele. 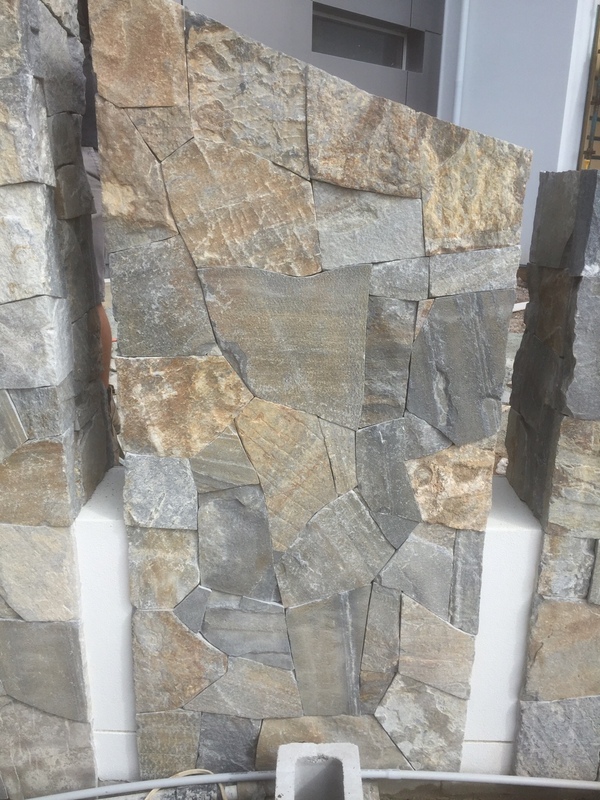 Our Greece Random is a beautiful combination of both colours and sizes of stone. 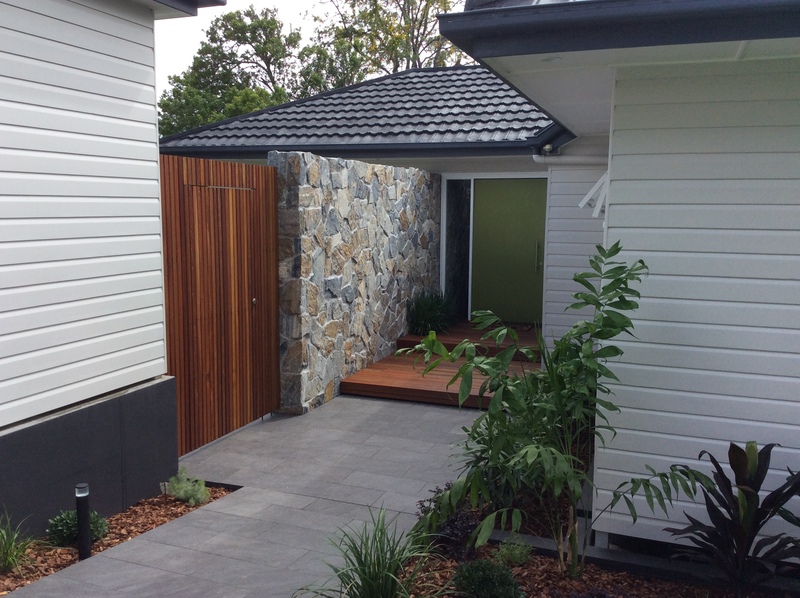 The Greece Random combines a range of grey and slate grey stone with highlights of gold and rusty red. 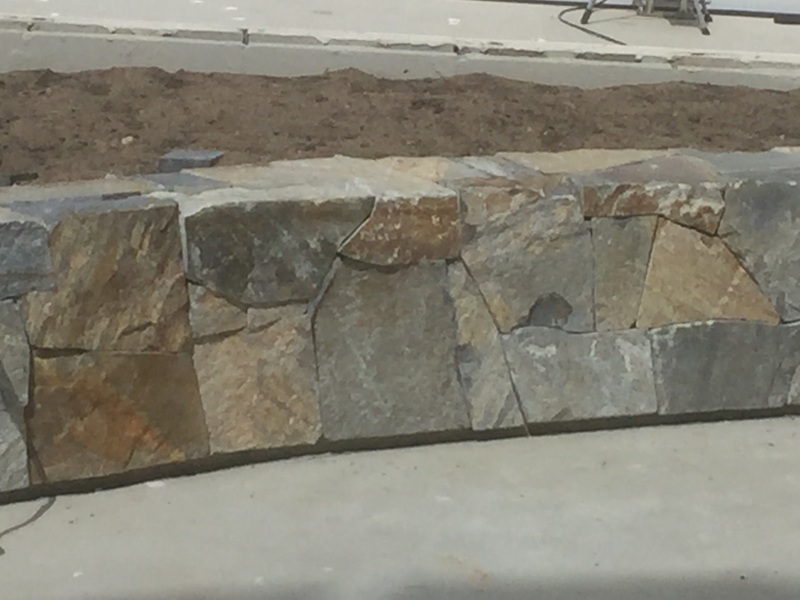 The vast colourings available in this stone is incredible, being a loose stone the overall design outcome is beautiful and speaks of an old world stone wall. 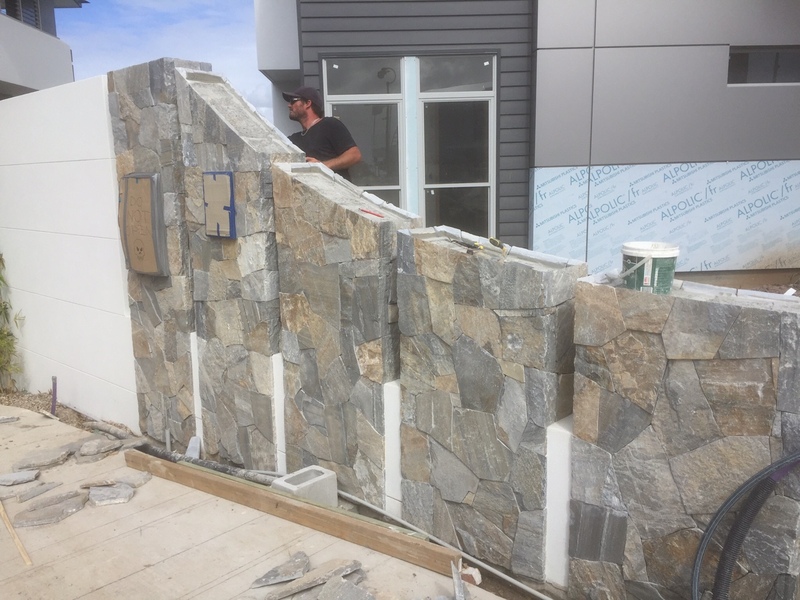 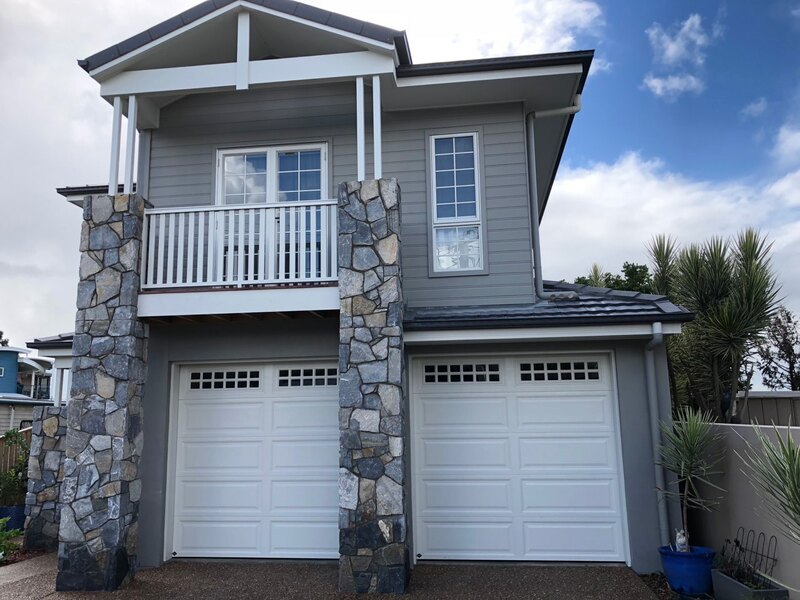 With a great stone mason the possibilities of design is endless, have a look at some of the incredible work done with our stone.